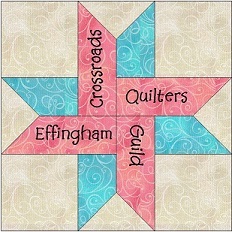 Welcome to our list of “local” Quilt Shops & Fabric Stores! more information such as hours and days of operation! Would you like your shops information added to our list? Then Please let us know by email: crossroadsquiltersguild@yahoo.com or fill out the contact form below!